I would like to inquire about your property Bayut - DUB192472_L. Please contact me at your earliest convenience. 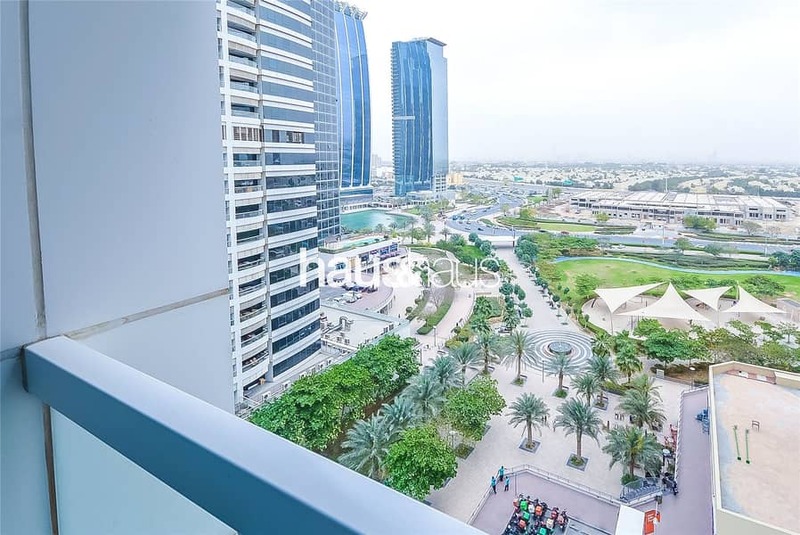 haus & haus is pleased to offer this fantastically situated studio apartment in Saba Tower 2, Jumeirah Lake Towers. The property has been well maintained, has a large balcony and fitted wardrobes. Available now with viewings taking place on request. 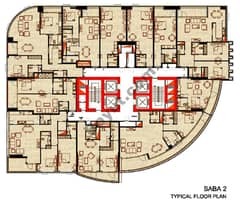 The amenities and facilities include the modern health club, temperature controlled swimming pool, pool for kids, high-speed elevators, covered parking, leisure areas, 24-hour security, and optional nursery, nanny and daycare services.